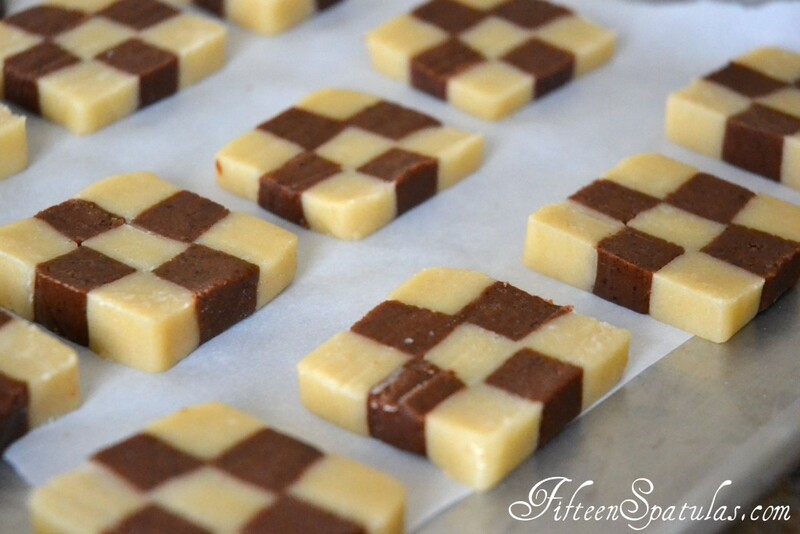 These fun checkerboard cookies are easier to make than they look! 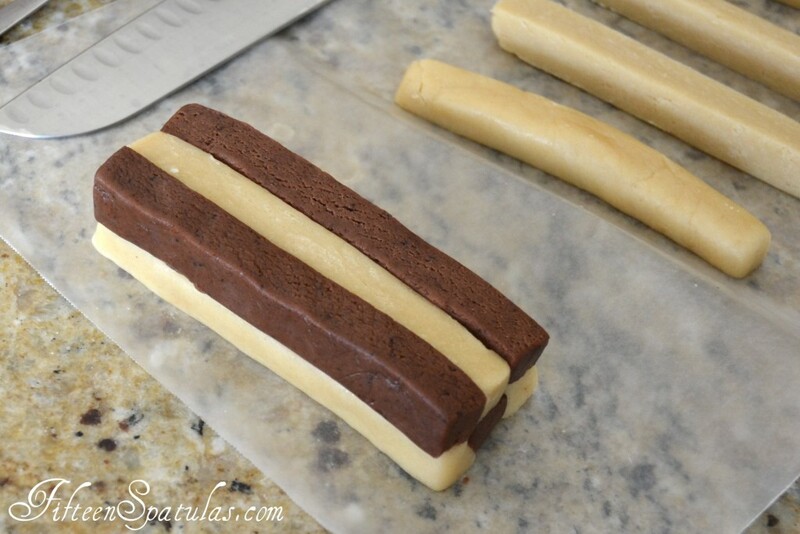 Vanilla and chocolate sable doughs are combined for this holiday cookie. 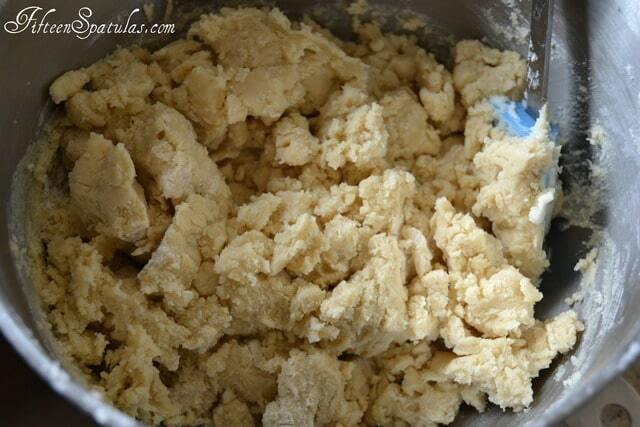 The cookies start out with a shortbread dough. 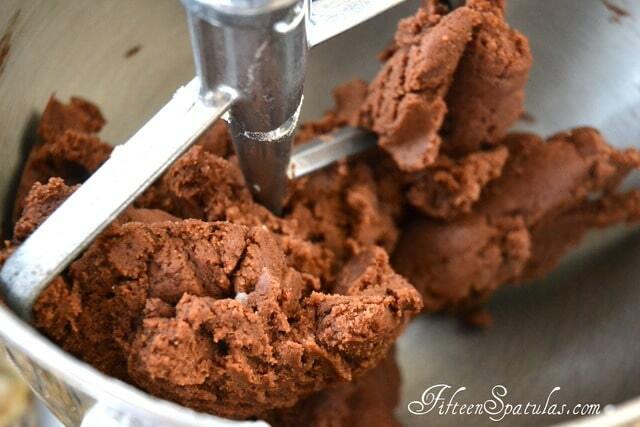 Add espresso powder, chocolate, and cocoa powder to half that dough. 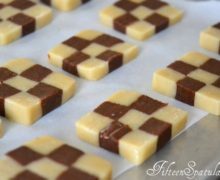 Square each batch of dough into a rectangular block. Refrigerate both doughs on a sheet pan for 1 hour. Cut each block into desired size for checkering. I cut the block into thirds. Then each piece into thirds again. 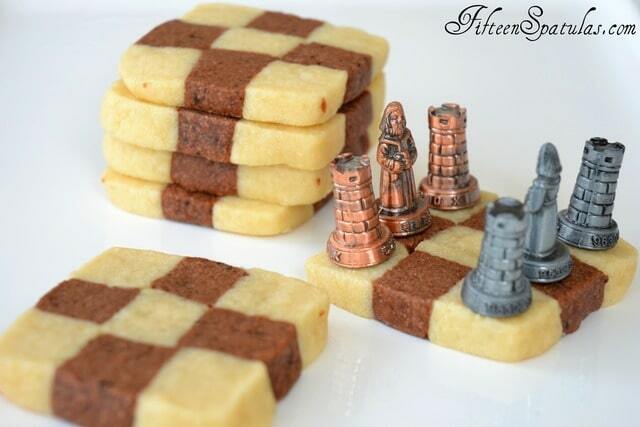 Start alternating the pieces with chocolate and vanilla. Square it off and press together. Refrigerate the dough for 30 minutes. Cut the dough into 1/4 inch thick slices and place on a parchment paper lined sheet pan. In a stand mixer bowl fitted with the paddle attachment, beat the butter to spread around the bowl. With the mixer running, stream in the sugar. Review my creaming article if you have forgotten how to do this properly. Add the egg and vanilla, and mix until combined. Slowly add the flour mixture to the stand mixer bowl until combined. 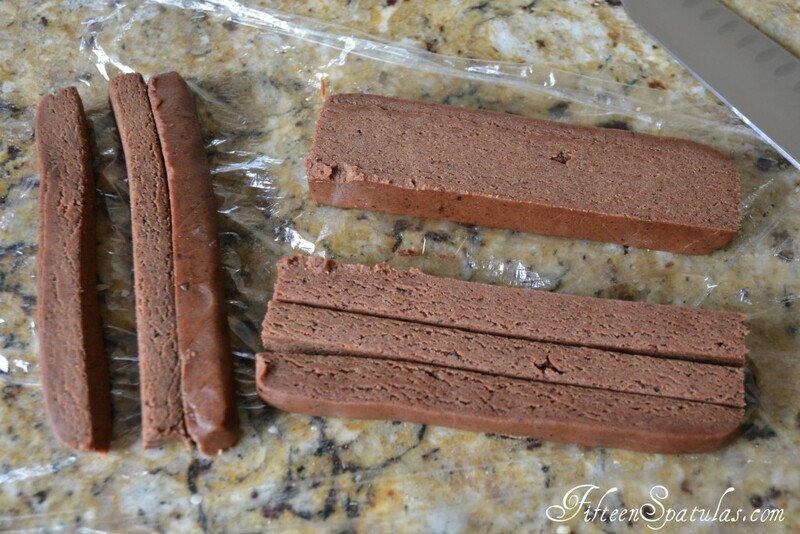 Remove half of the dough, wrap in plastic and put into the fridge. Add the espresso powder, chocolate, and cocoa powder to the remaining dough, and mix to combine. 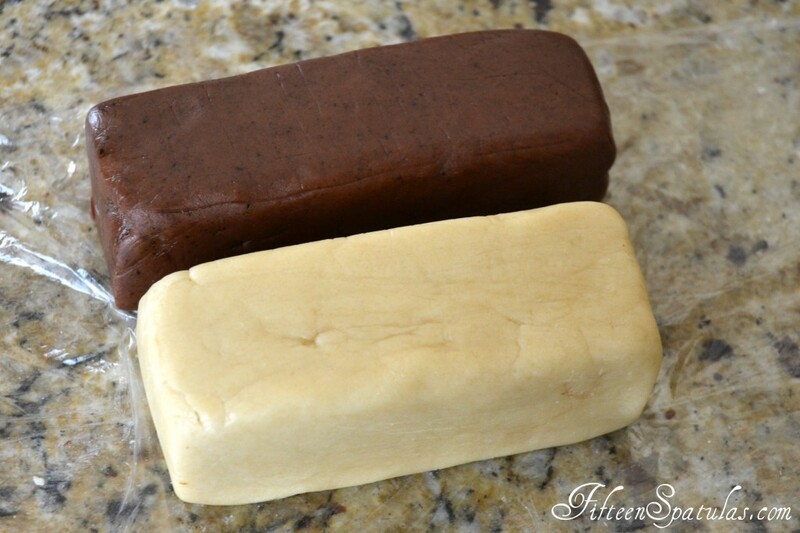 Remove the coffee dough from the mixer and shape into a squared off block, about 2 inches tall and wide, and 6 inches long. Do the same with the vanilla dough. Cut each block into desired size for checkering. I cut the block into thirds, then into thirds again (see blog photos). Start alternating the pieces with chocolate and vanilla, then square it off and press together. Refrigerate the dough for 30 minutes. Preheat the oven to 350 degrees F. Cut the dough into 1/4 inch thick slices and place on a parchment paper lined sheet pan. Bake for 10 minutes, then cool on a wire rack. Enjoy! im trying to make these,but,just a little problem here x-x my dough not becoming a *dough* o.o its way too crumbly to be called a dough 🙁 i dont have a standmixer or something close to that,i use a hand mixer,maybe thats why? or maybe cause i didnt measure the butter with cup,i got it 262 grams o.o? If I would like to use only cocoa instead of espresso powder, do I use the same amount of cocoa for the espresso powder? Will I need to add more sugar? Outstanding recipe! 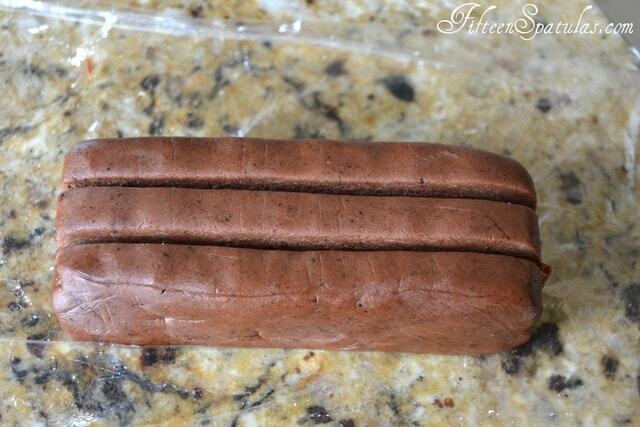 I used all cocoa powder, no espresso powder. No need to add additional sugar; these are plenty sweet for us! I made sure to use high quality vanilla extract and top shelf bittersweet chocolate, to ensure these flavors are well balanced.